NGK: Dhanush Joining Suriya-Selvaraghavan Film? 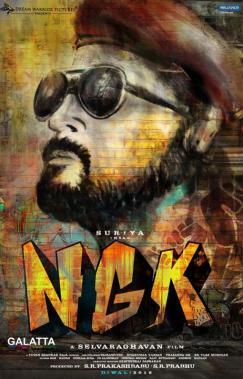 If there’s one film that has fans of all Tamil film industry stars excited, it is without a doubt ace filmmaker Selvaraghavan’s upcoming political action thriller, NGK, starring Suriya in the lead role. With music by Yuvan Shankar Raja under the Dream Warrior Pictures banner, NGK is expected to complete production sometime in August with plans for a Diwali release in November. 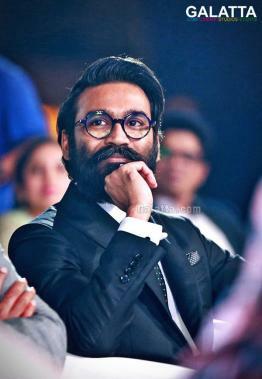 In the meantime, there have been reports over the past few days stating the multi-talented Dhanush would be singing a song in NGK, which apparently have now been brushed away as rumors by the producer S. R. Prabhu recently. As of now, Suriya is back at Chennai after completing work on the first schedule of his next film, Suriya 37, at London, and has resumed work on NGK, which includes actress Sai Pallavi as one of the female leads. Meanwhile, Suriya fans will be looking forward to the actor’s birthday (July 23) as a surprise is expected to be revealed from most probably NGK, also starring Rakul Preet Singh.